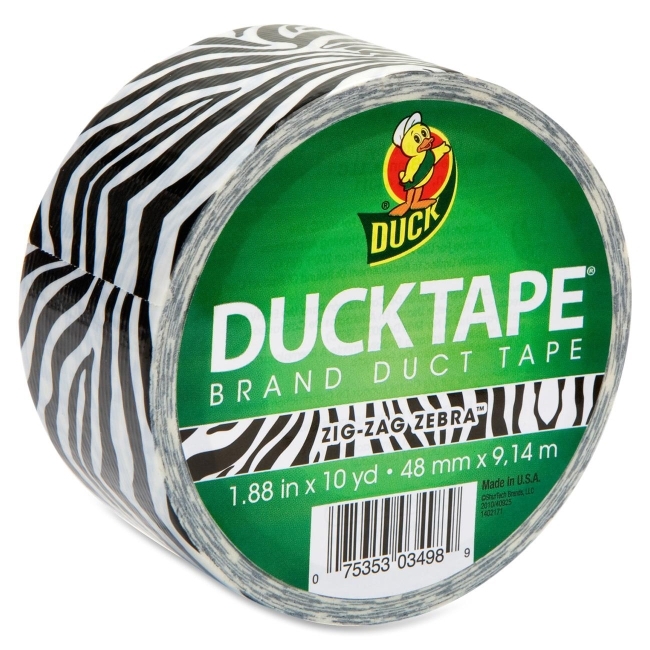 Printed duct tape is excellent for repairs, color-coding, fashion, crafting and imaginative projects. Design offers high-performance strength and adhesion characteristics. 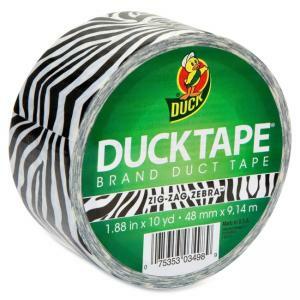 Tape tears easily by hand without curling and conforms to uneven surfaces.